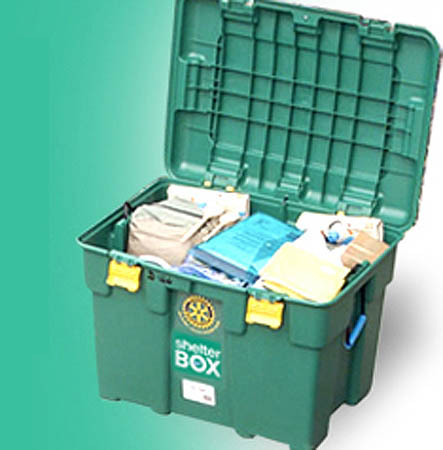 For informton about ShelterBox click here. You will be taken to the District 7430 web site where, in the left side menu bar near the bottom, you can find more information and links to other places. To go directly to the ShelterBox USA web site click here.